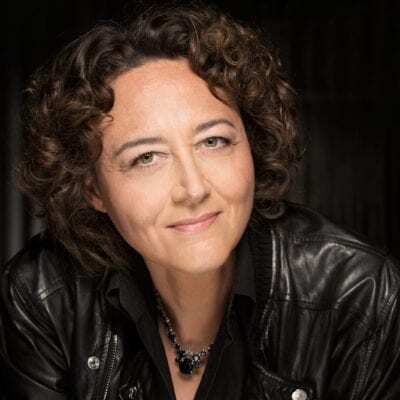 The 2018/19 season sees Nathalie Stutzmann begin her tenure as Chief Conductor of the Kristiansand Symphony Orchestra in Norway. 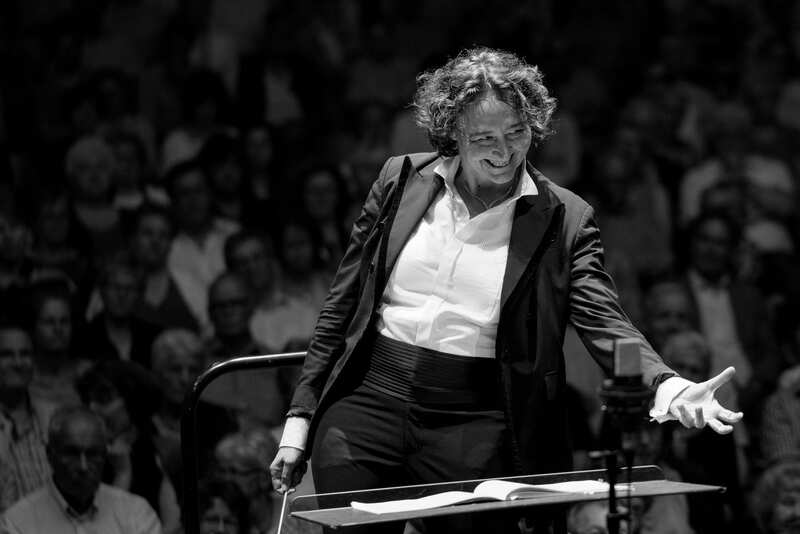 Principal Guest Conductor of the RTÉ National Symphony Orchestra of Ireland since September 2017, Nathalie’s opening season culminated in a ‘life-affirming’ performance of Beethoven’s Symphony No. 9 (Bachtrack). 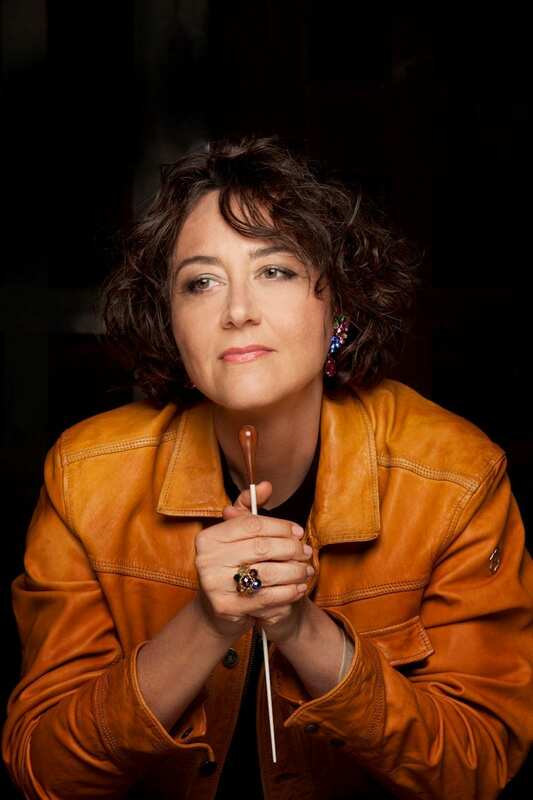 She is also Associate Artist of the São Paulo State Symphony Orchestra. 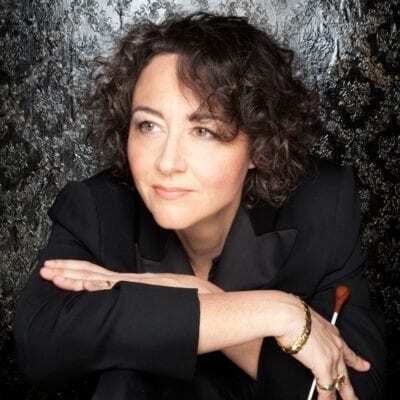 Nathalie is considered one of the most outstanding musical personalities of our time, with parallel careers as a world-renowned contralto and as a rising star conductor. 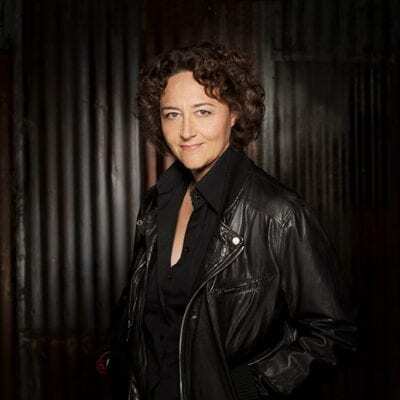 Her charismatic musicianship, combined with the unique rigour, energy and fantasy which characterises her style, has been recognised by her peers, audience and critics alike. 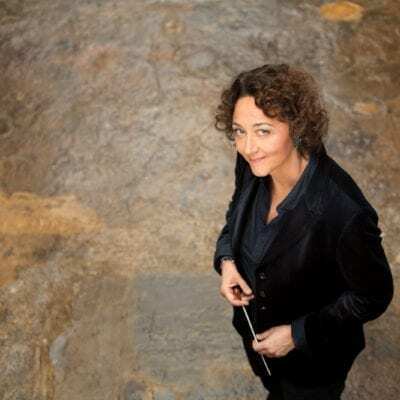 As a conductor, her core repertoire is focussed around the Romantic era — ranging from Beethoven, Brahms and Dvorak through to the larger symphonic forces of Mahler, Strauss, Tchaikovsky and Wagner — as well as French impressionism. 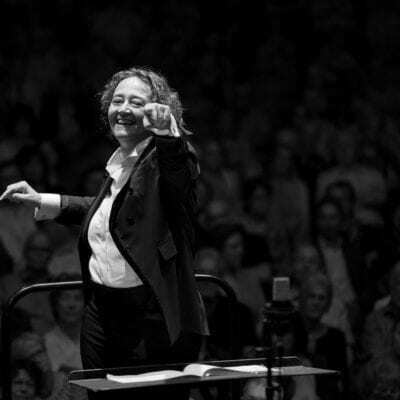 Highlights as a guest conductor in the 2018/19 season include return engagements with the Philadelphia Orchestra, Rotterdam Philharmonic, St Louis Symphony, Royal Liverpool Philharmonic, Royal Stockholm Philharmonic and the National Symphony Orchestra Washington for a six-concert series. 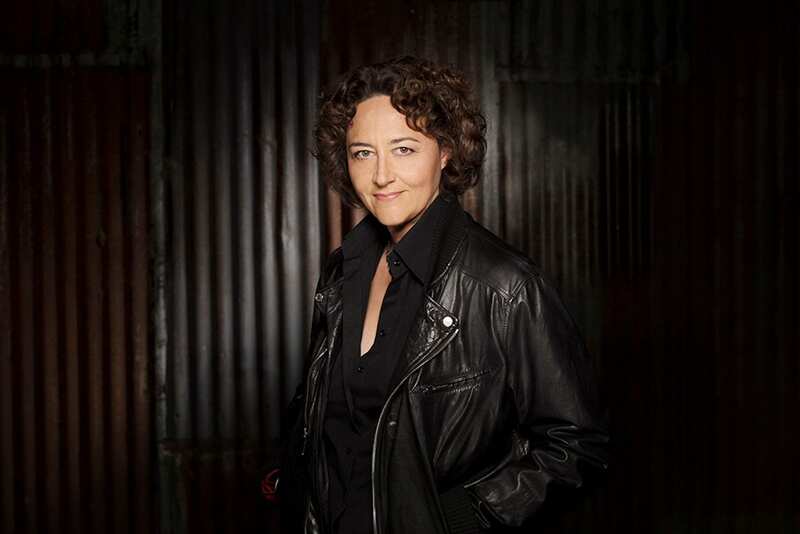 Further ahead, she looks forward to return engagements with the Gothenburg Symphony, Oslo Philharmonic, Minnesota Orchestra and a debut with the London Symphony Orchestra and Seattle Symphony. 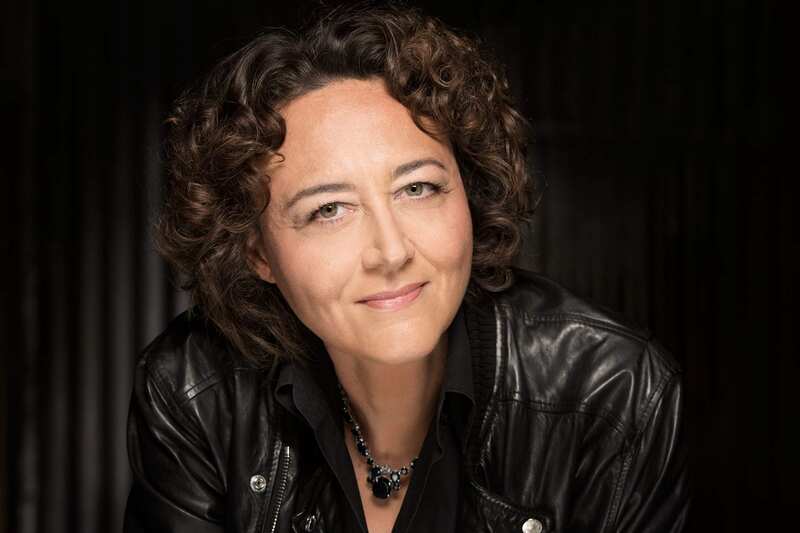 Visit Nathalie Stutzmann’s Contralto page here. For the full biography, please download the Publicity Pack. Ravel La valse from KonserthusetPlay on Vimeo. 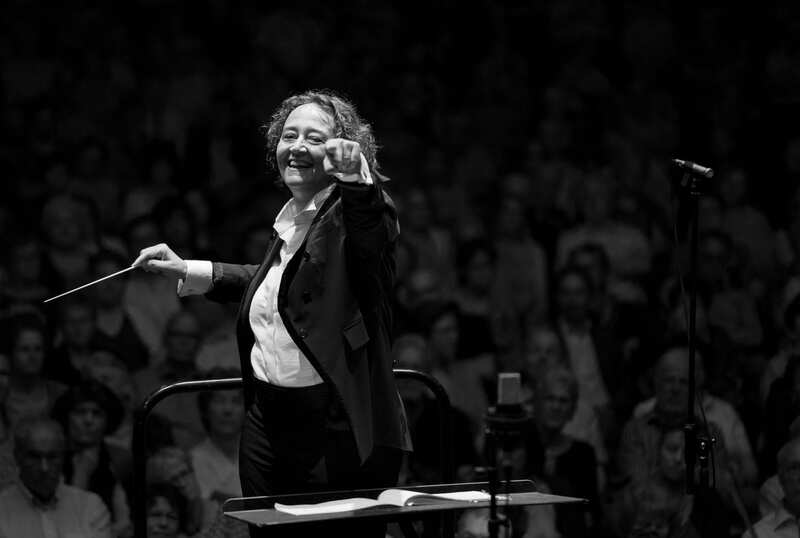 24 Feb 2017 MAHLER Das Knaben Wunderhorn National Concert Hall, Dublin. 13 Jan 2017 Brahms Symphony No. 2, movement 4. National Concert Hall, Dublin. 13 Jan 2017 Brahms Symphony No. 2, movement 1. National Concert Hall, Dublin. 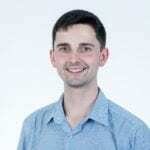 29 Sep 2017 PROKOFIEV Symphony No. 1, movement 4. National Concert Hall, Dublin. 29 Sep 2017 PROKOFIEV Symphony No. 1, movement 3. National Concert Hall, Dublin. 29 Sep 2017 Beethoven Symphony No. 1 National Concert Hall, Dublin. 29 Sep 2017 Brahms Violin Concerto in D major, movement 3. National Concert Hall, Dublin. 29 Sep 2017 Brahms Violin Concerto Movement 1 National Concert Hall, Dublin. Heroes from the Shadows makes stars of the unfairly overlooked roles. 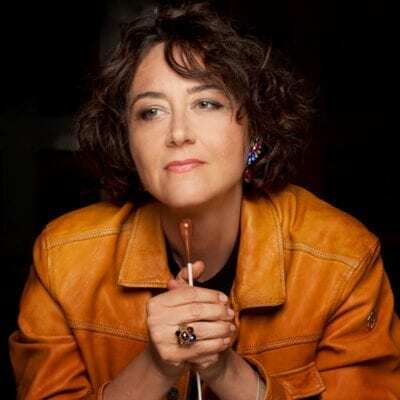 Stutzmann conducts her superb musicians playing on Baroque instruments, while singing some of Handel’s most virtuosic arias, all with a rare mastery of both arts – neither one in the shadow of the other. 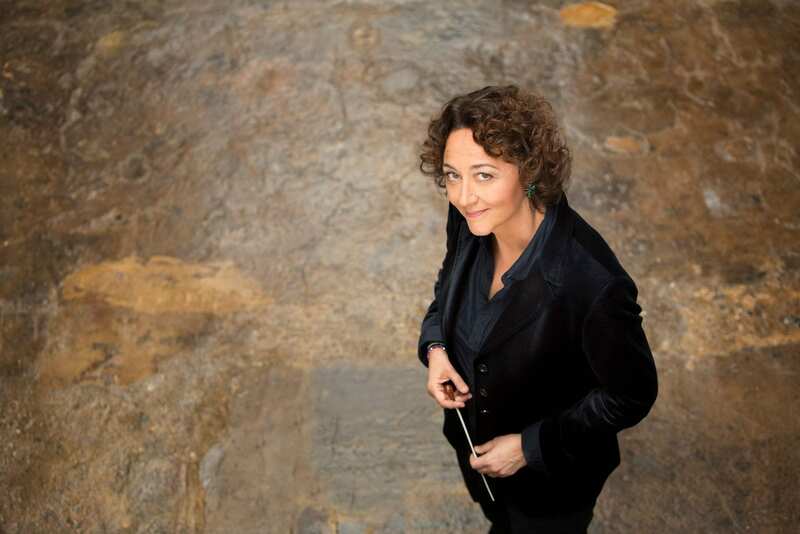 Nathalie Stutzmann has been announced as Principal Guest Conductor of RTÉ National Symphony Orchestra of Ireland, commencing in September 2017. 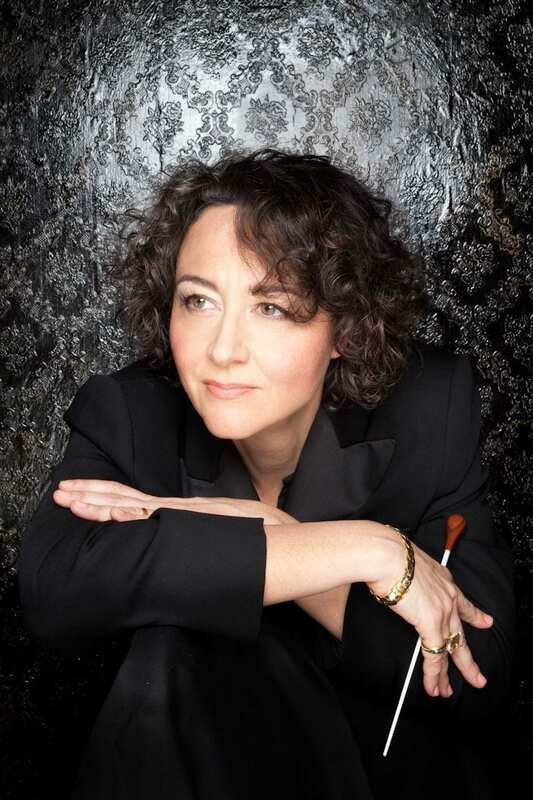 Tom Service talks to Nathalie Stutzmann as she prepares for her debut with the London Philharmonic Orchestra. 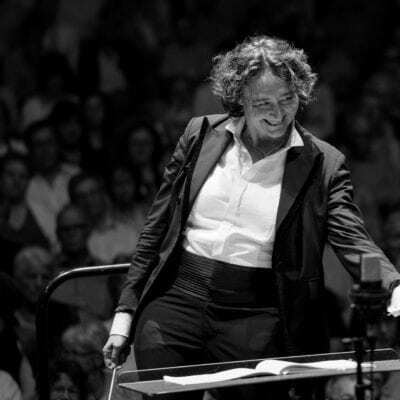 The newly appointed principal guest conductor of the RTÉ National Symphony Orchestra talks to Toby Deller about her dual career.